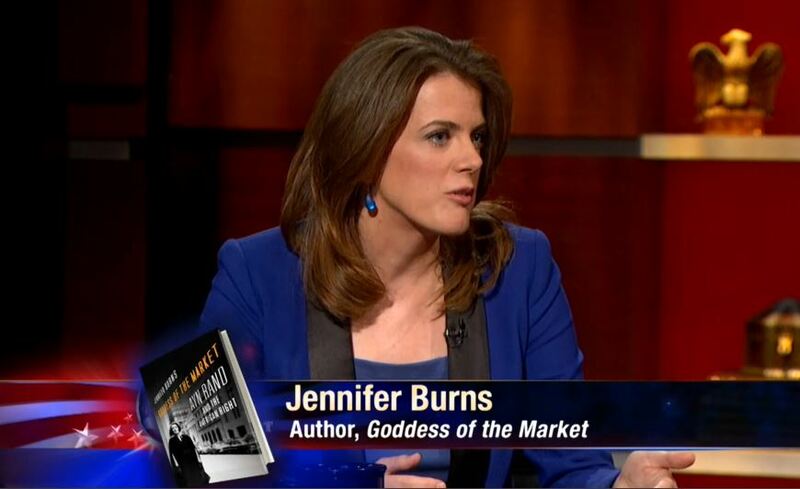 Jennifer Burns est professeur d’histoire des idées à Stanford et auteur de Goddess of the Market : Ayn Rand and the American Right. 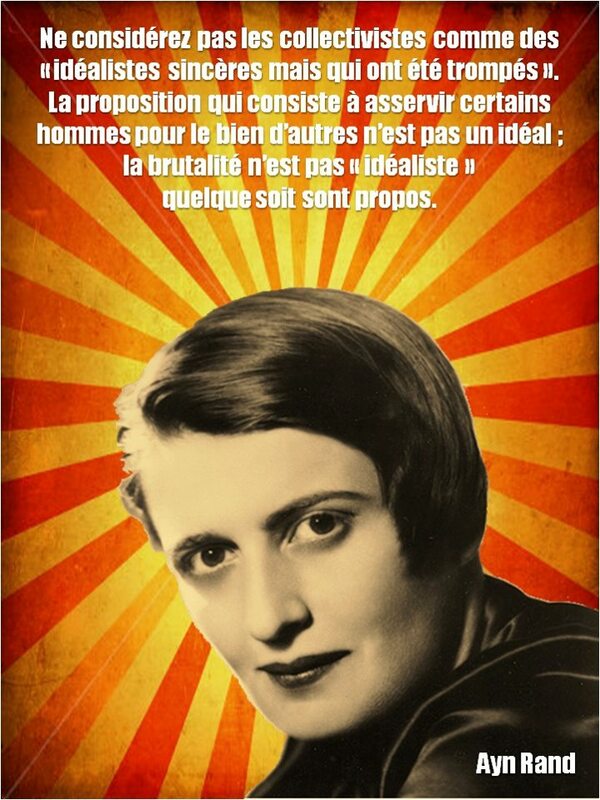 C’est l’universitaire aux USA qui connaît sans doute le mieux la vie et la pensée d’Ayn Rand et qui sait en parler remarquablement bien. Les romans d’Ayn Rand, dont La Grève (Atlas Shrugged) et La Source Vive (The Fountainhead), mettent en avant l’individualisme, le rejet de la centralisation du pouvoir et l’importance des marchés libres. First things first, I always stumble on her name. What is the correct pronunciation of Ayn? She was never required reading for me, but recent events underscore her influence. Is Rand someone we need to read to be culturally informed? 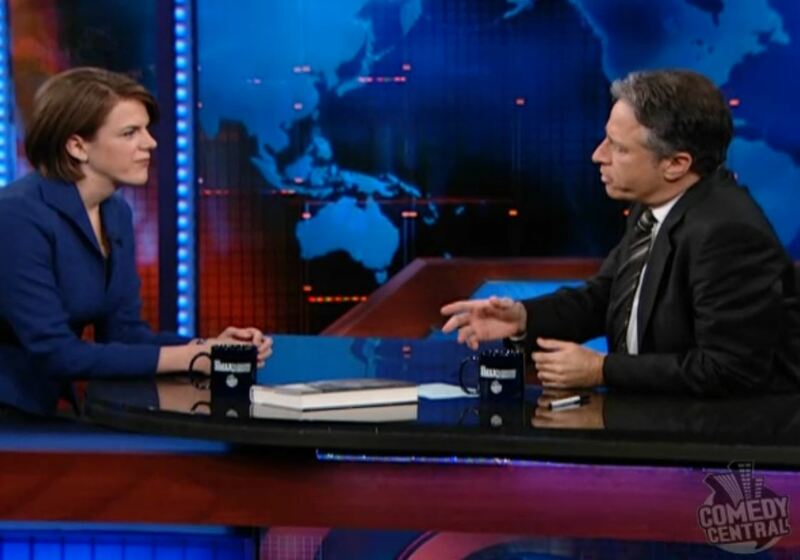 I do think she is someone worth familiarizing yourself with if you want to understand current political currents. She has been sort of under the radar in American literary history. She has never been a critical favorite. She is now assigned in high schools and in some colleges, but she has never been loved by the literary establishment. People kind of discover her on their own. And one group that has always discovered her and become fascinated and even obsessed with her ideas are conservatives, particularly young conservatives. Her discussion of the morality of capitalism comes, for many people, as this eye-opening, earth-shattering revelation that this is the way things should be. And that’s a long-running trend since the ’60s. What you saw happen in 2008 with the Tea Party was a new audience seizing upon her. Would you recommend one particular work to get someone up to speed on Rand? That is a tricky question because Rand was not a concise writer. Her major novels are all 500 to 1,200 pages. 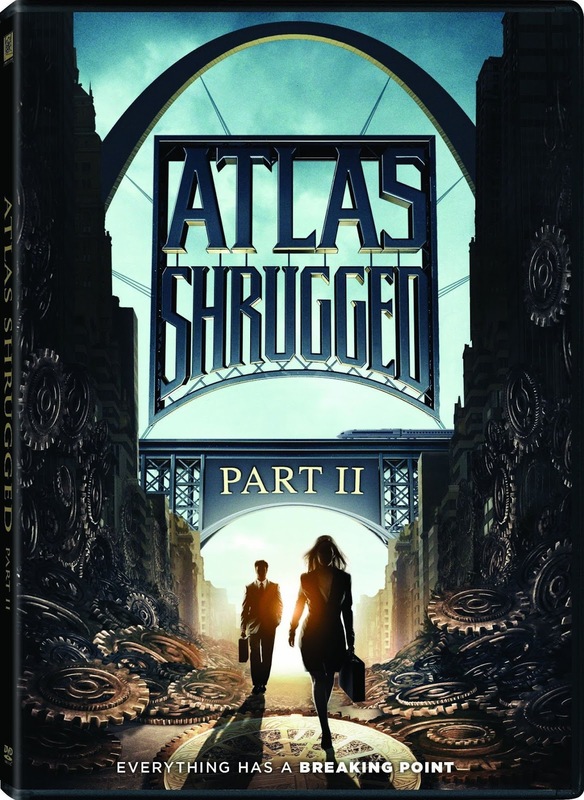 I think Atlas Shrugged is the most influential of her novels at this political moment, but it’s 1,200 pages long. The shortest book of hers is called Anthem. It’s about 100 pages long but it’s a very abstract sort of science fiction story. It will give you little flavor of her but not too much. 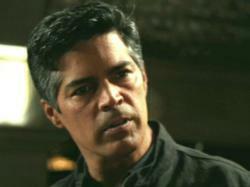 Another one I would recommend is called The Virtue of Selfishness. This is a collection of essays along with excerpts from her fiction. Why is the media so fascinated with Rep. As you said, conservatives have been reading her books for generations. Rand has always been a kind of subterranean current in the conservative movement and in conservative thought. Very few contenders for national office have made her an explicit part of their political identity because she’s very controversial in a number of ways. Modern-day Republicans emphasize her view on limited government and the morality of capitalism, but she was also an atheist. She was pro-abortion rights. She was antiwar. She was [for the] legalization of drugs. She staked out a lot of positions that a wise and careful politician would want to stay away from. And her fiction has some very racy, very controversial sexual passages and some pretty harsh writing. She is very hard for politicians to embrace because not only is she not religious, she’s antireligious. The fact that Ryan gave Atlas Shrugged as a Christmas gift [to staffers] is a tremendous irony because Rand was a fire-breathing atheist. She did not believe in God. She called religion a psychological disorder. She truly believed you needed to use reason and logic and no faith whatsoever. 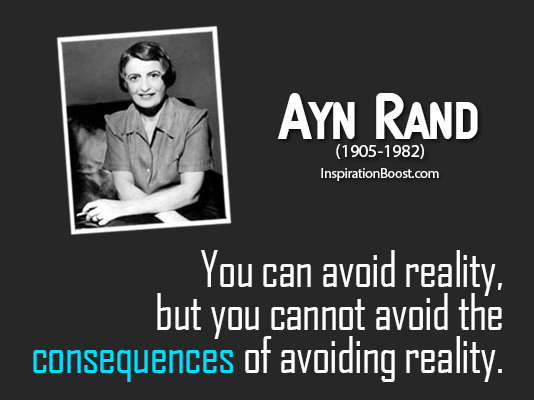 So what does Rand’s philosophy of objectivism boil down to? If I was going to break that down a little bit, metaphysics is objective reality, which means we can only rely on our mind and on reason. It’s our only guide to thought and action. Epistemology, reason. The only way we can know anything is through the reasoning mind. Ethics, self-interest. Rand claimed that selfishness was a virtue. It was virtuous to pursue your own interests and defend your own interests. And politics is capitalism because laissez-faire capitalism for her was the only system that allowed the individual to realize his or her full potential and to keep the fruits of his or her labor and not be obligated to others or punished for success. Was she concerned about the less fortunate? That was not a big part of her ethics. 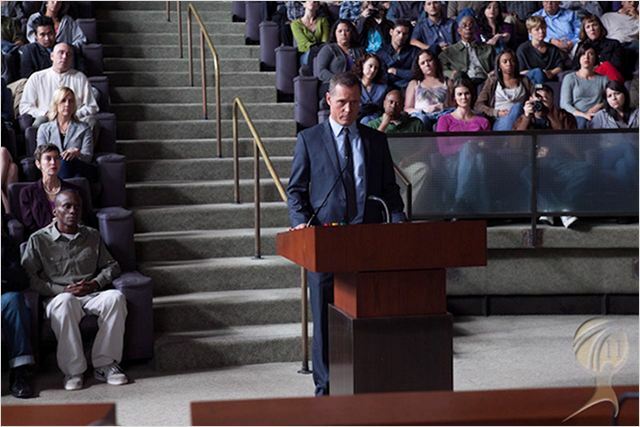 Her ethics were based on the individual and on the individual’s right to pursue his or her goals. The individual was not obligated to other people. If you chose, because of your own values, to help other people or to engage in charity, that was fine, but that did not make you a moral person. What made you a moral person is relying on yourself, pursuing your own interests, and not being a burden on others. Some of the characters she depicts the most negatively in her novels are people like social workers. She thought social workers were [about] the most evil people possible because they made their lives on the misery of others. Morality and ethics, for her, had nothing to do with helping other people. You wrote in the New York Times recently that she wouldn’t have approved of Paul Ryan. Why? You have to understand how deeply Rand disliked religion and how fundamental atheism was to her thought and to her personal identity. She thought those who endorsed capitalism yet also tied it to religion were extremely dangerous. She denounced Ronald Reagan for doing that. She almost would have preferred to deal with a politician who was very liberal or very socialist. At least you understood where that person was coming from. 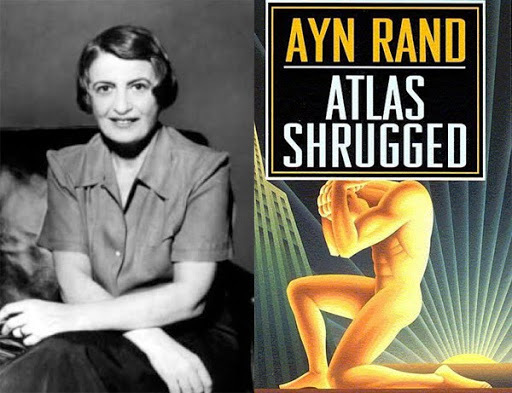 Someone who claimed to be a capitalist but also embraced religious conservatism or wanted to restrict certain rights because they clashed with religious beliefs—such as the right to abortion—that would be, for her, a more dangerous person, because they’re like a false friend. What is the value of bringing Ryan’s fondness for Rand to light? I think it is illustrative to take the social policies—and values—he’s proposed and look at their root. Their philosophical root comes from a world view that doesn’t really stop to consider the less fortunate and doesn’t really have a social vision or even a sense of anything remotely like the common good. That wasn’t a concept that Rand understood or accepted. 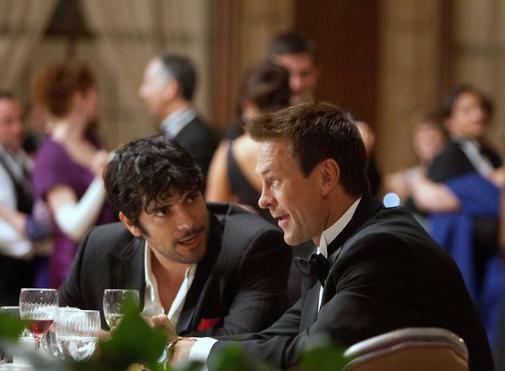 Ce week-end est sortie dans les salles aux USA la 3e partie d’Atlas Shrugged, le film. Quel que soit le jugement que l’on porte sur la qualité du film, les producteurs ont tenu à rester au plus proche du roman et de son message philosophique. On ne peut que s’en réjouir. 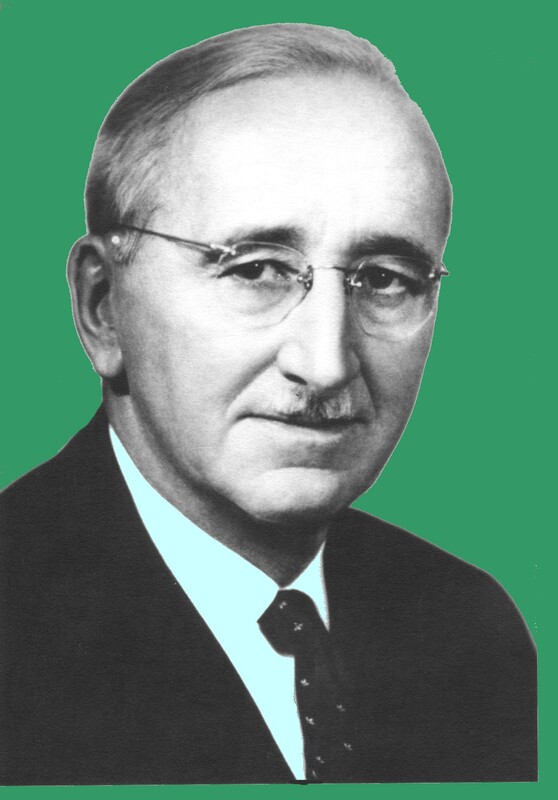 Friedrich August von Hayek (1899-1992) fut un économiste autrichien et un philosophe qui fréquenta le Cercle de Vienne mais qui s’inscrivit résolument dans la tradition libérale. Son œuvre entière fut une critique du socialisme. 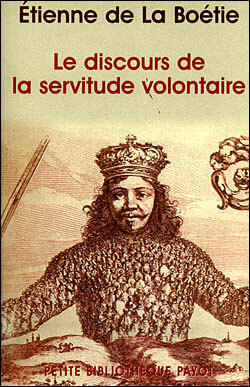 Selon lui le socialisme est la nostalgie de la société tribale où tous les biens acquis par les individus étaient mis en commun et partagés équitablement. 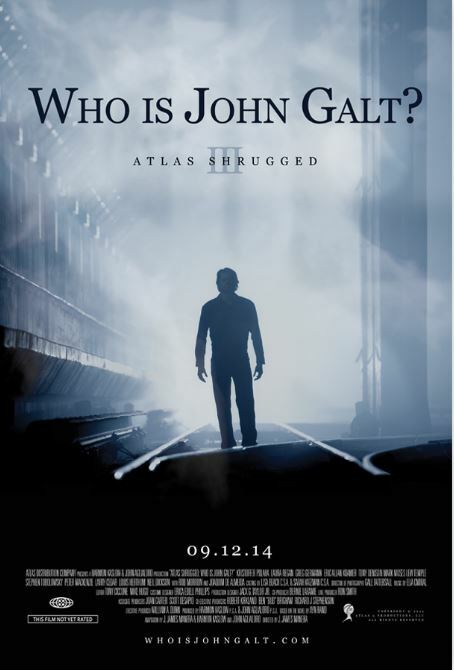 Vous pensiez que La Grève (Atlas Shrugged) d’Ayn Rand était une fiction ? 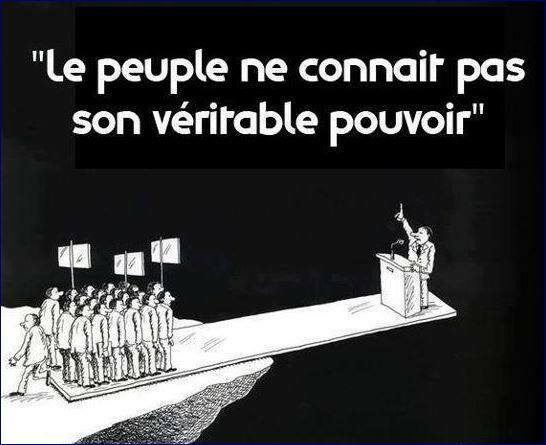 Tout ce qui n’est pas jeté est volé. Les usines et maisons ont été dépouillées de quasiment tout objet de valeur. Les voleurs s’en prennent désormais aux pots d’échappement de voitures. L’analphabétisme atteint les 47%. La moitié des adultes de certaines zones sont au chômage. 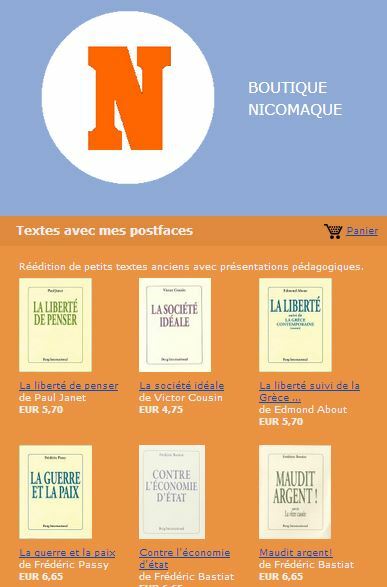 Dans de nombreux quartiers, le seul signe d’activité est une personne marchant lentement vers le magasin de spiritueux. 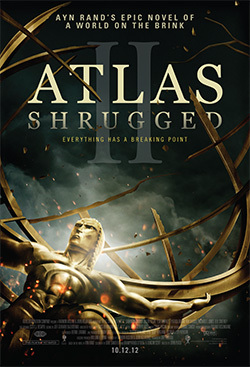 Aux États-Unis vient de sortir sur les écrans la seconde partie du film adapté du roman culte d’Ayn Rand : Atlas Shrugged (traduction française Sophie Bastide-Foltz : La Grève, éditions des Belles Lettres). Pour ceux qui auraient raté la première partie, cliquez ici. Voir aussi cet article de Mathieu Laine, professeur à Sciences-Po : La prophétie d’Ayn Rand.